In Vitro Fertilization: What is a Beta Test? In Vitro Fertilization: Why Are Mock Transfers Done? 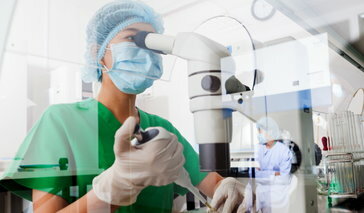 In Vitro Fertilization: What is the Mock Transfer Process?